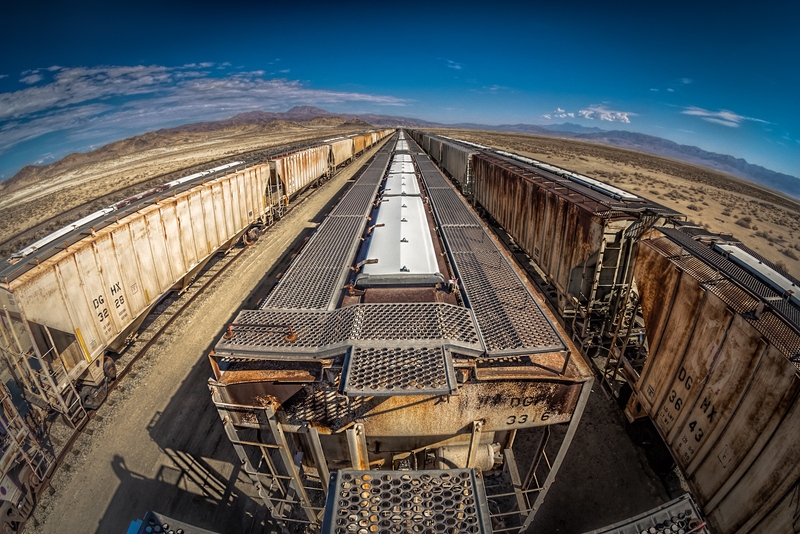 While traveling through the Mojave desert, we passed by these parked train cars and decided to check them out. We played for a while until the heat got to us and we hopped back in the air-conditioned car and continued on our way. It was a fun time that allowed us to break up a long drive home.